B&D Family Jewelers, located in Spartanburg and serving Upstate SC, is a full service jewelry store offering an expansive selection of fine jewelry including men’s jewelry, custom design work, on site jewelry repair, diamond shopping services, and a trusted place to sell your gold, silver, platinum, old jewelry, and diamonds. Lasting, beautiful, matchless – fine jewelry perfectly unites tradition and artistry. From diamond engagement rings and wedding bands to custom silver and gold jewelry and settings, our jewelry celebrates life’s best moments. 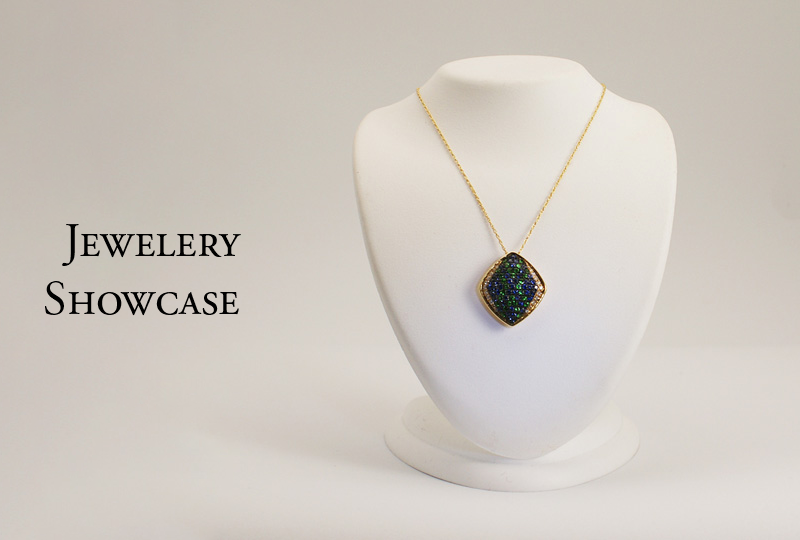 At B&D Family Jewelers, we have an expansive selection of timeless jewelry and settings as well as one-of-a-kind pieces from talented new designers. 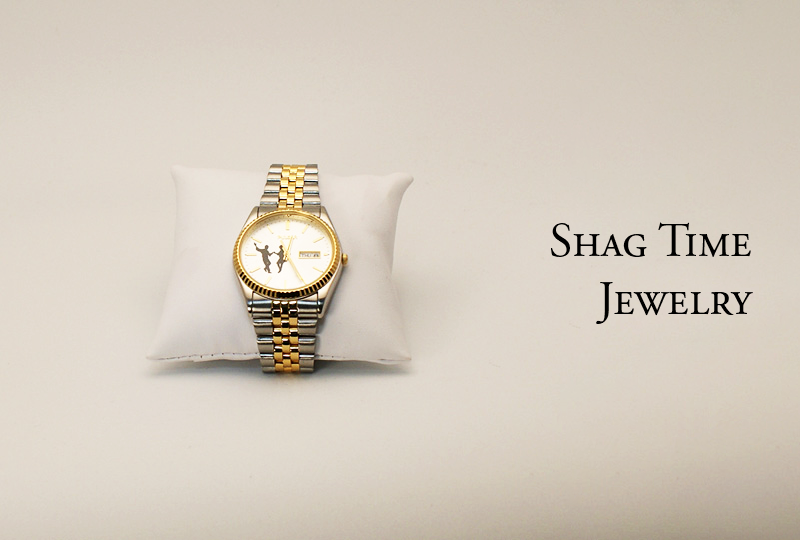 Our Spartanburg showroom also features signature collections such as Galatea and Shag Time Jewelry. 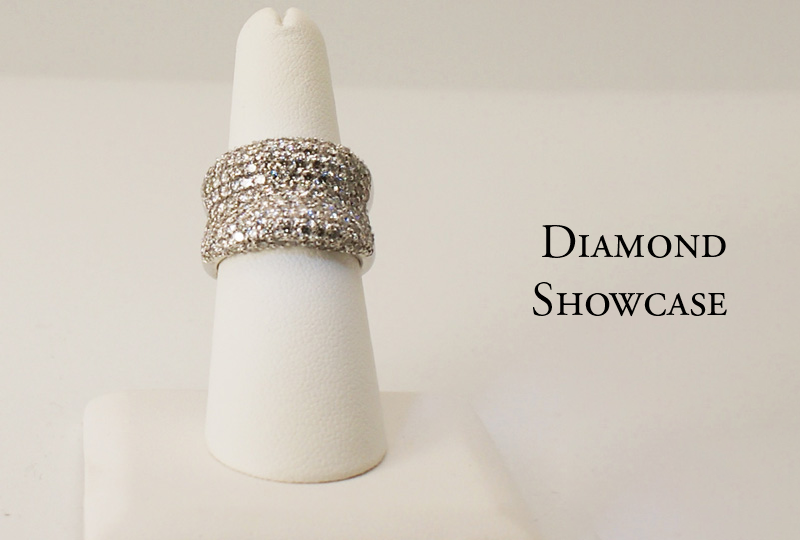 From diamond earrings to silver bracelets, gold necklaces to ruby rings, our showroom offers you a brilliant selection of men’s and women’s fine jewelry. For over twenty years, we have built a reputation for quality jewelry and caring service in Upstate SC. Our custom design work embodies expert craftsmanship and a flair for the unique. When you choose custom design jewelry, we work closely with you to design jewelry and settings that capture your unique sense of beauty. All our custom work, from gold jewelry to diamond settings, is crafted on site by our master goldsmith. Are you searching for that special diamond, perhaps a G.I.A. certified diamond for an engagement ring using brilliant white, yellow, or blue diamonds, or a dramatic blue or pink diamond for a special pendant? Our trusted relationships with national and international diamond vendors allow us to find your diamond at your price point. At B&D Family Jewelers, all jewelry repairs are done on site by our bench jeweler. Trained under master goldsmiths, our bench jeweler, with 24 years experience, expertly repairs all your jewelry from necklaces to rings, and bracelets to earrings. In addition, we can create custom one-of-a-kind pieces. 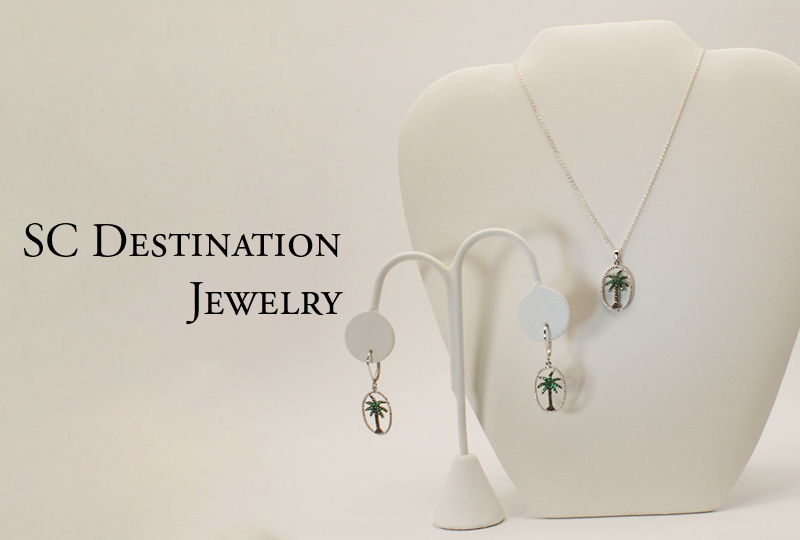 We are exclusive vendors for many jewelry lines. We can help you find exactly what you are looking for. We can order any pieces for you and provide you with pricing and availability information. We look forward to helping you!